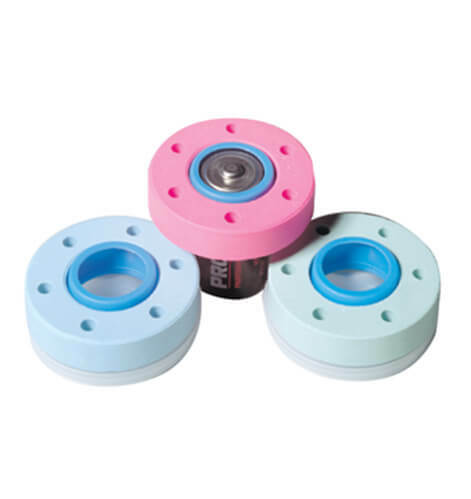 Retro Fit Solid Fan Refill designed to fit most proprietary fan dispensers. Packed 48 per case, shipment 11 lbs (4.99 kg) (1 fragrance per case) V.O.C. compliant.